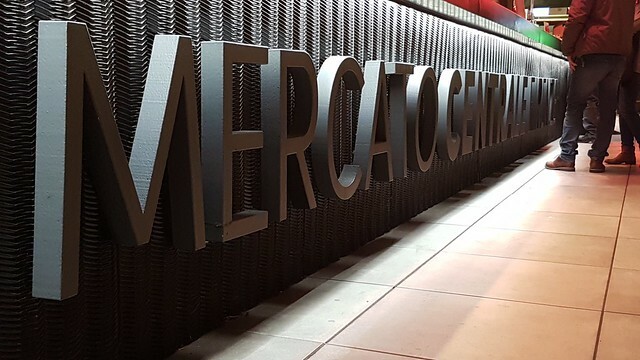 Florence and Rome have both made news over the past couple of years with high-profile inaugurations of an updated (Florence) or new (Rome) Mercato Centrale. 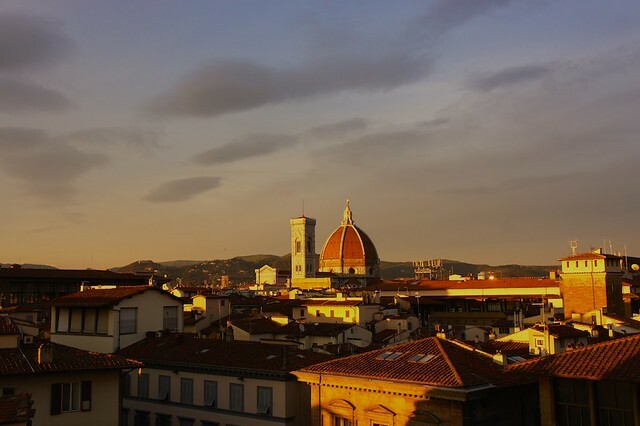 Florence expanded its historic central market in 2014, adding an enormous 3,000 square meter upper level with a gourmet food court including over a dozen stands, food and wine shops, a bookstore, and a cooking school and exhibition space. Rome expanded the Mercato Centrale brand in 2016, opening up its own gourmet food court in Termini's historic railway workers' social club space, featuring stands by some the most recognized names in the city's restaurant and food scene. Unlike Eataly, which showcases products from across the country, the Mercato Centrale philosophy highlights products, eateries, and shops from the city and surrounding region. Though there are exceptions - there is a small vendor offering Sicilian pastries at both locations - the food stands generally feature either prepared dishes or products like cheeses, charcuterie, and baked goods that are strictly local. 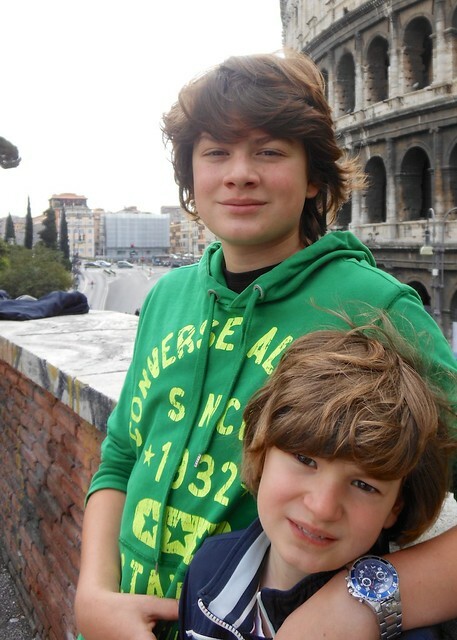 Nothing is as magical, or as memorable, as your first trip to Italy. 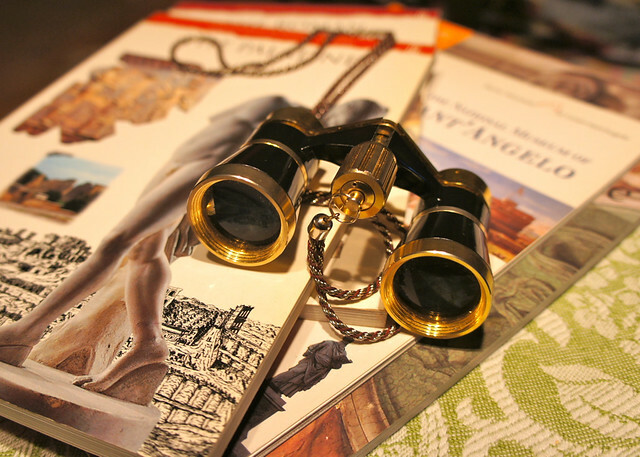 Though subsequent trips may be those in which you pick up a few sentences of Italian, get off the beaten path a bit, and start to choose your favorite cities and regions, that maiden voyage is one of pure discovery. Your first glimpse of iconic monuments like the Colosseum in Rome or Venice's Grand Canal, your first sips of Brunello or Barolo, your first sunset from the Ponte Vecchio or the Amalfi Coast...these are all an epiphany of the senses, and will color your affection for this stunning country for years to come. 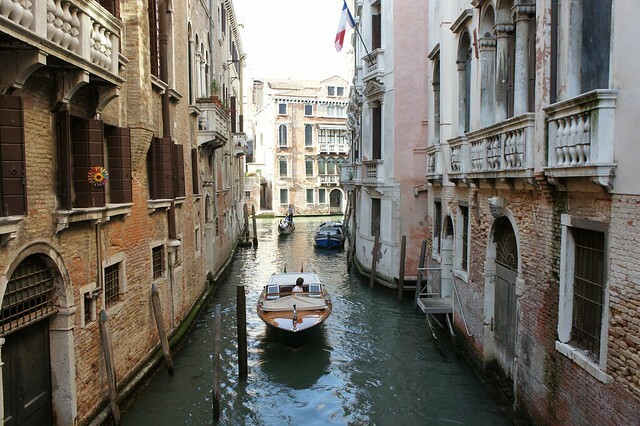 Though it's a fun challenge to plan unique trips for travelers who have already explored Italy in the past, organizing a client's first trip is always a particular delight. 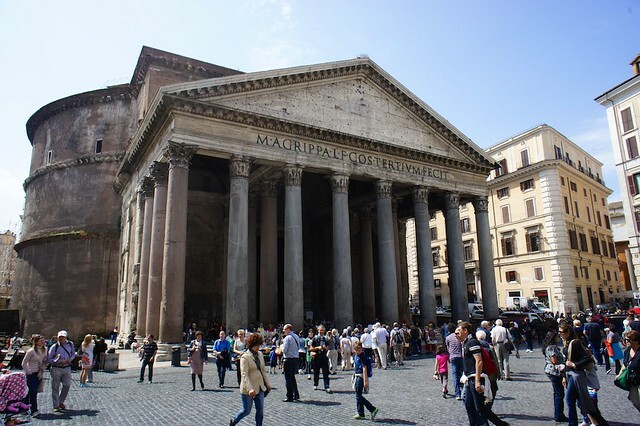 We still remember our first trip years ago, and know how easy it is to get bitten by the “Italy bug” if your first trip dazzles. 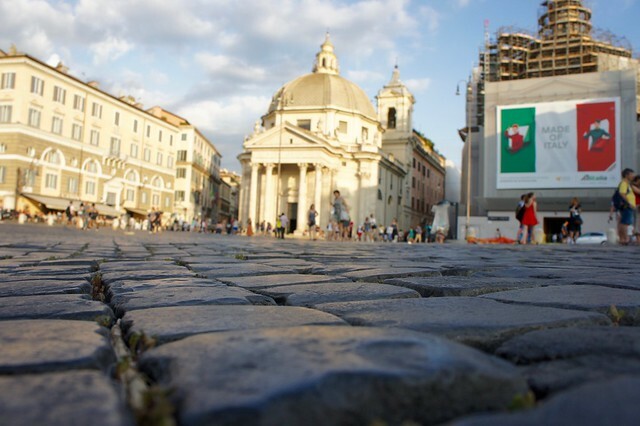 Here are three of our favorite itineraries for first timers, and some tips to help you plan a trip that will begin a long-lasting love affair with the Bel Paese! Italy is home to so much of the world's great art and architecture. 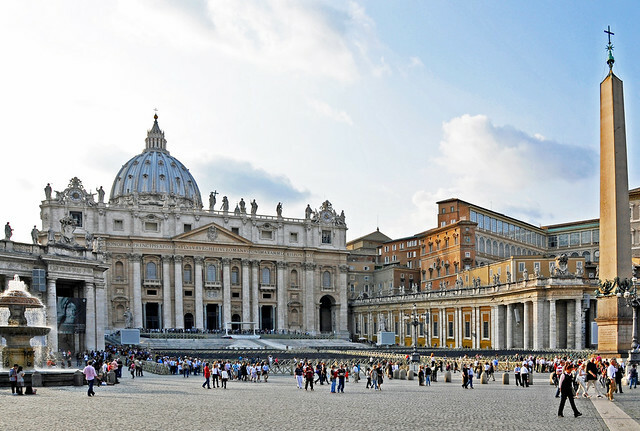 Some are found outdoors in public spaces, visual delights to happen upon while wandering the streets of Florence or Rome, and some are located in the churches and cathedrals for which they were first commissioned centuries ago. But most of Italy's artistic treasures are kept in the country's hundreds of museums. 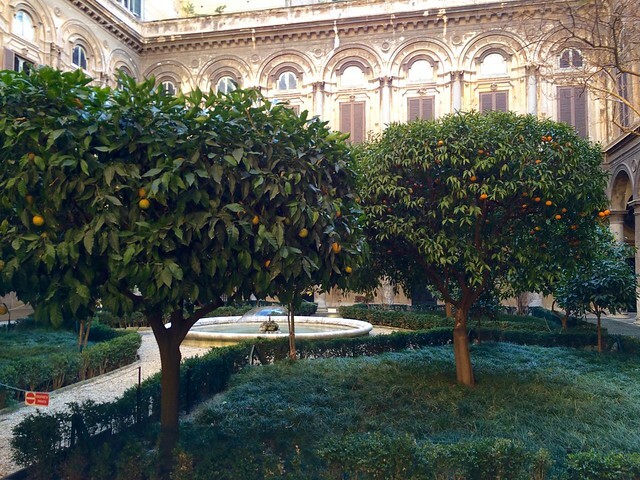 Though there are certainly great museums which were built specifically to house the vast collections accrued by princes and popes over the past 500 years, like the Vatican for example, Italy's public museums are often located in repurposed public or private palaces, villas, and palazzi. These are especially interesting to visit, as the artwork is displayed against a backdrop of ornate historical halls and salons, featuring original decor and furnishings, and surrounded by elegant gardens and grounds. Verismo - the style of opera produced in Italy at the end of the 19th century through the 1920’s and one of our favorite genres - is back! 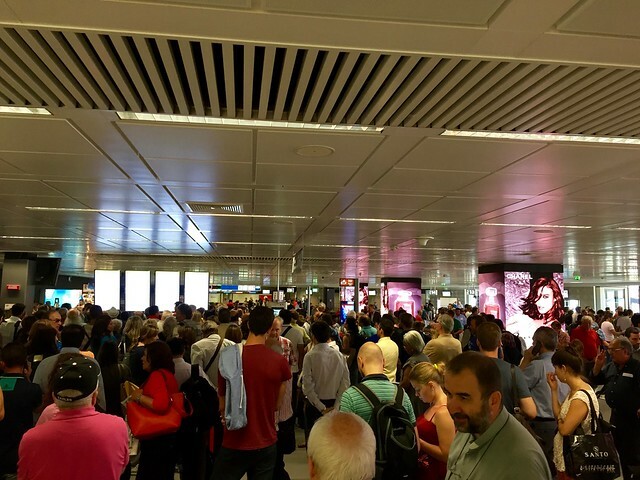 Any repeat traveler to Italy knows to make two stops as soon as their plane touches down on Italian soil. One is to the nearest bar for a decent caffè. 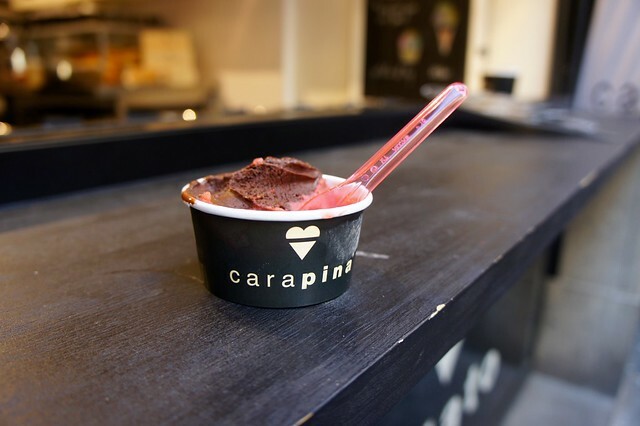 And the second is to the gelateria for a decent gelato. 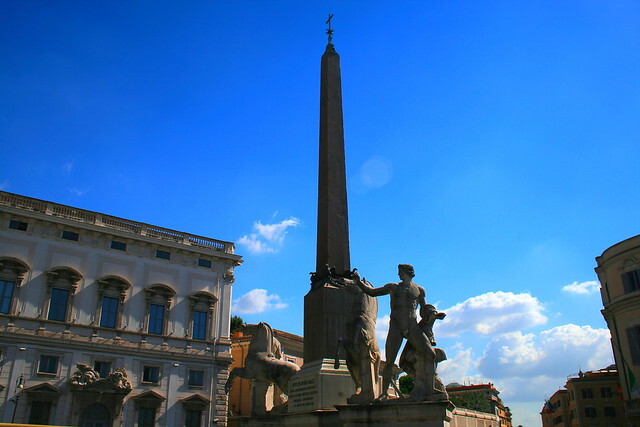 Rome is where the world goes to see history. From the magnificent ruins of Roman architectural wonders to the transcendental beauty of sculptures and paintings by Michelangelo and Caravaggio, the Eternal City's cultural treasures are, indeed, timeless. Why then spend time in Rome looking at the future? Because this major European capital isn't a relic, frozen in time centuries ago, but a vibrant, modern city with an active contemporary art scene encompassing both local artists and downtown museums. You can get a feel for Rome's quiet contemporary pulse by simply walking the city streets, where you will encounter murals by a number of street artists working in Italy's capital. 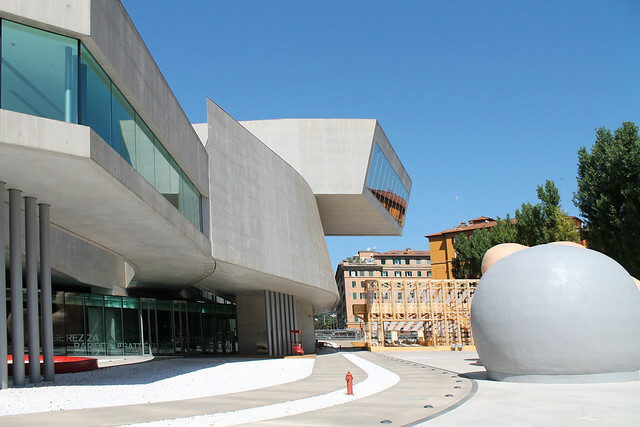 But you should also make time to check out one of the city's two excellent contemporary art museums, where pieces by modern and contemporary Italian and international artists are exhibited in spaces which are themselves noteworthy. 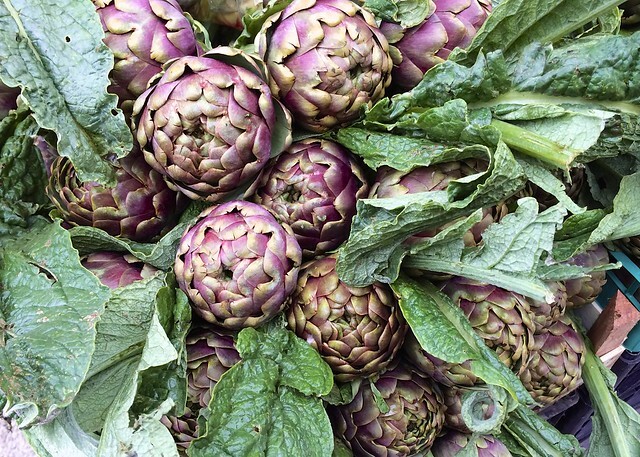 Luckily, there is a place in Rome to find an answer to that and many other cooking (and living) conundrums: the Monteverde Nuovo food market. Titian, or Tiziano, as he is known in Italy, is equaled in elegance, technique, and artistic breadth only by his Renaissance contemporaries Raphael and Michelangelo. During his lifetime, he was the darling of the Venetian Doge, and did much of his work in Venice and around the Veneto. Today, his masterpieces are scattered throughout Europe’s most prominent galleries from the Uffizi in Florence to the Prado in Madrid. But thankfully for those visiting Rome this spring and summer, Titian’s greatest masterpieces are coming to you. For the first time, the Uffizi Gallery’s seductiveFlora will meet the frenetic, brutal torture scene The Flaying of Marsyas from the Kromeriz Gallery in the Czech Republic. The span of Titian’s work, both geographically and chronologically, will be united in one place as never before in the “Tiziano” exhibition at Rome’s Scuderie del Quirinale from March 5th through June 16th. Assembled by the greatest scholars of Titian’s work, the exhibit painstakingly documents the growth of the master, decade by decade. Both different versions of the same subject that Titian painted for different patrons and paintings on the same subject by the master and his apprentices will be juxtaposed to show the depth of his interpretation and technique. 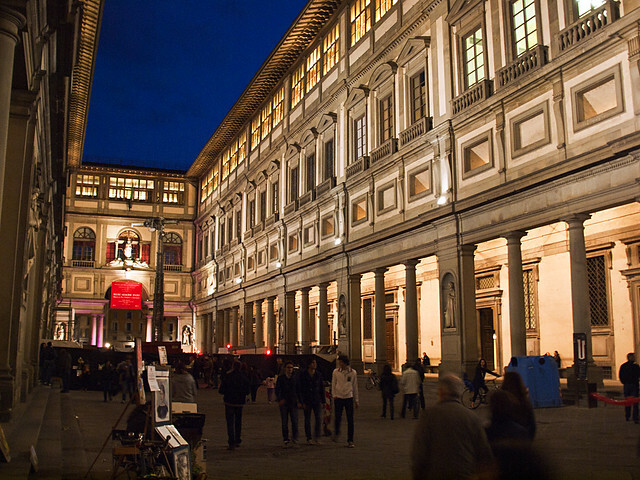 In Florence, the Uffizi been busy expanding the breadth of its display with a brand new wing. But the real gem is the new Michelangelo room, centered on the master’s sculpture “Sleeping Ariadne,” on display in the museum for the first time in two hundred years. 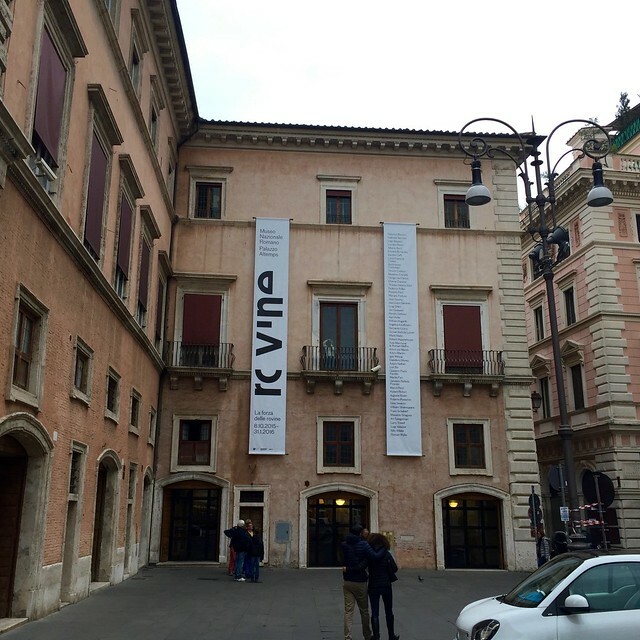 And if you find yourself in Verona for the 100th anniversary of the city’s iconic opera festival at the Roman Arena di Verona, stop into the Palazzo della Gran Guardia for their Rubens and Picasso exhibit. Nearby in Padova, the Palazzo Zabarella has assembled more than 120 works from Apulian impressionist De Nettis’s time in Rome.